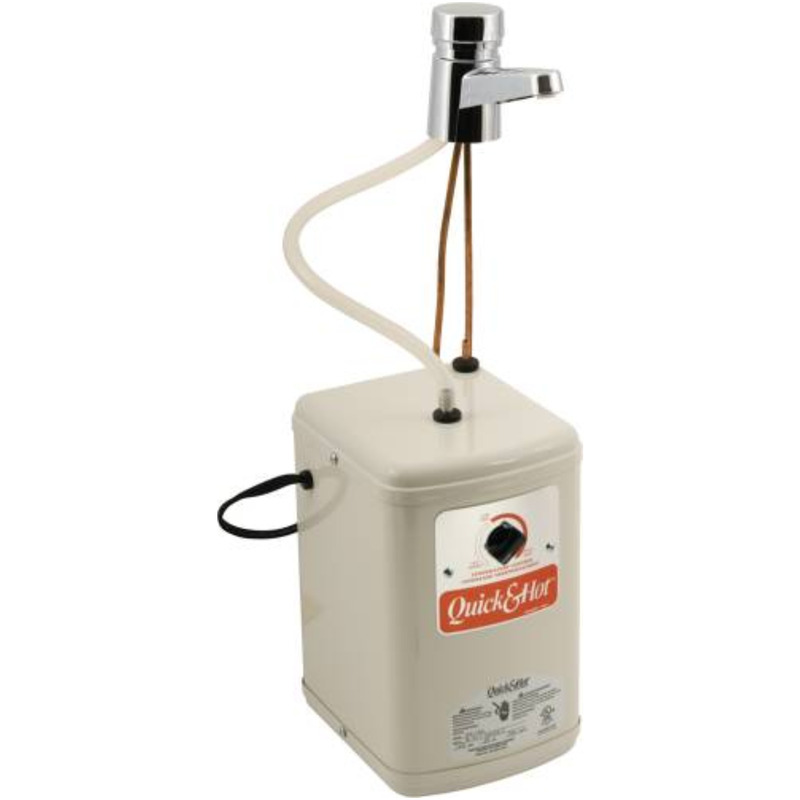 Convenient "All In One" model tabletop water dispenser that includes the ZeroWater Filtering Bottle System. Perfect for home or office use. Push button faucets for hot and cold water. Hot water faucet safety lock. LED light indicators for power, hot and cold water functions. Removable drip tray. Separate hot and cold water power switches on the back of the unit. 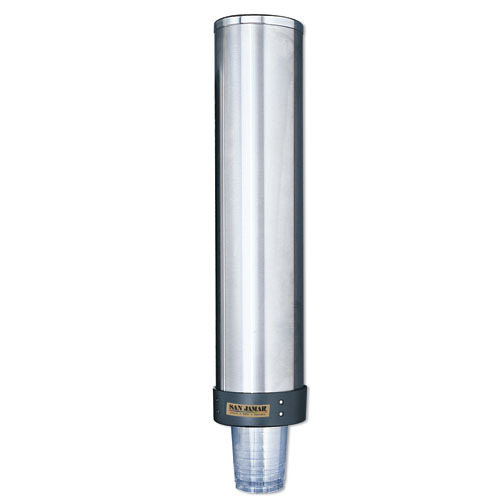 Stainless steel reservoirs to ensure the best water quality results. 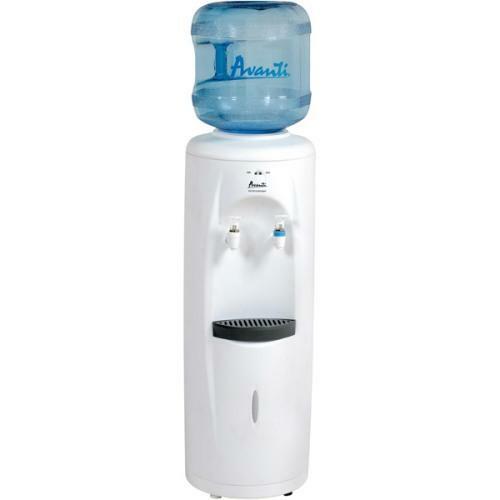 Unit dimensions 20.5" H x 12.25" W x 14.25" D (37" H with bottle). A wine lovers dream! Bella Vitas Wine Bar bottle bag displays a fully stocked wine cabinet. This jazzy gift packaging is printed on bright red high quality paper, and also includes a gift tag for personalization. You might not be able to show up with the whole cabinet, but you can show up with a bottle to share! | Features Heavy, Solid Brass Construction and Long Lasting Internal Components For Reliability. Chrome Plated To A Bright Mirror Finish. Convenient dispenser provides consistent, one-at-a-time water cup dispensing. Self-adjusting diameter ring accommodates a range of cup sizes. Top-loading, flip-cap design simplifies stocking. Easy-install bracket allows you to mount to walls or coolers. For 3- to 4 1/2-oz. cone cups and 3- to 5-oz. flat-bottomed cups. Material(s): Plastic; Cup Capacity [Max]: 5 oz; Height: 16"; Diameter: 2 3/4". The Panasonic 3.0L water capacity electric thermo pot has a slow-drip coffee feature Bincho-tan Charcoal Coated Container. The unit has an Easy-to-Read Water Gauge and llows you to see how much water is remaining in the pot. It has a 6-Hour Energy Savings Timer and an LCD Display. Slow-drip coffee feature. 3.0L water capacity. Bincho-tan Charcoal Coated Container. Easy-to-Read Water Gauge - Allows you to see how much water is remaining in the pot. 6-Hour Energy Savings Timer. LCD Display. Aluminum. White This item cannot be shipped to APO/FPO addresses. Please accept our apologies. Convenient wall mount style with removable cap. Top load compartment. 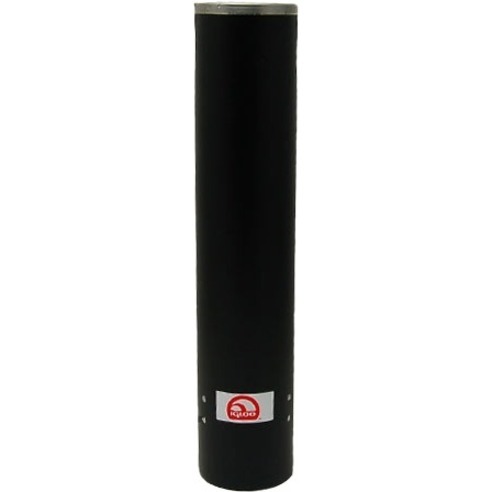 Use with cone or flat bottom, plastic or foam. Material(s): Stainless Steel; Cup Capacity [Max]: 24 oz; Height: 23 1/2"; Diameter: 3 7/8". No wasted counter space! Wall mounted style; top loading with removable cap. Self-adjusting to eliminate cup damage. Holds 120 4- to 10-oz. cups. Unbreakable polyethylene. Number of Cups: 120; Material(s): Unbreakable Polyethylene; Cup Capacity [Max]: 10 oz; Height: 23 1/2". The Panasonic 2.2L water capacity electric thermo pot has a slow-drip coffee feature Bincho-tan Charcoal Coated Container. The unit has an Easy-to-Read Water Gauge and llows you to see how much water is remaining in the pot. It has a 6-Hour Energy Savings Timer and an LCD Display. Slow-drip coffee feature. 2.2L water capacity. Bincho-tan Charcoal Coated Container. Easy-to-Read Water Gauge - Allows you to see how much water is remaining in the pot. 6-Hour Energy Savings Timer. LCD Display. Aluminum. White This item cannot be shipped to APO/FPO addresses. Please accept our apologies. Use the Brentwood Select KT-40BS 4.0-Liter Electric Hot Water Dispenser to immediately make coffee tea and more at your convenience. Easy to refill and effortless to dispense. Full stainless steel interior concealed heating element and BPA Free. Boil dry and overheat protection for added safety. This item cannot be shipped to APO/FPO addresses. Please accept our apologies.